I am recruiting self-motivated researcher and software engineers with expertise in deep learning and computer vision. Both full-time and intern positions are available. If interested, please email me with your CV. Mar. 20, 2019: two papers accepted to CVPR 2019. Feb. 20, 2018: one paper accepted to CVPR 2018. Jul. 23, 2016: one paper accepted to ECCV 2016. Mar. 13, 2016: PAMI paper accepted. Sep. 1, 2015: I joined SenseTime Group Ltd. as a senior researcher. May 21, 2015: Code and supplementary material of our CVPR'15 work on saliency detection are released. I am currently a Research director at SenseTime, where I lead a team of talented and energetic researchers and engineers to develop large-scale, next-generation AI4PS platform for public security applications, including variants of face recognition, person re-identification, crowd counting, etc. 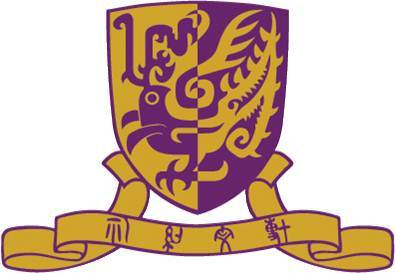 I obtained my Ph.D. in Electronic Engineering at The Chinese University of Hong Kong (CUHK), advised by Xiaogang Wang. 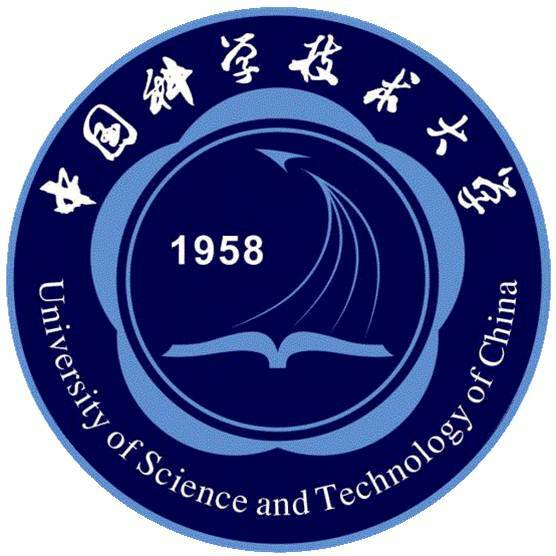 I received the Bachelor degree in Electronic Engineering and Information Science (EEIS) at University of Science and Technology of China (USTC). My research interests include computer vision, machine learning, and deep learning, and particularly object matching and recognition in video surveillance. Low-level saliency cues or priors do not produce good enough saliency detection results especially when the salient object presents in a low-contrast background with confusing visual appearance. This issue raises a serious problem for conventional approaches. In this paper, we tackle this problem by proposing a multi-context deep learning framework for salient object detection. We employ deep Convolutional Neural Networks to model saliency of objects in images. Global context and local context are both taken into account, and are jointly modeled in a unified multi-context deep learning framework. 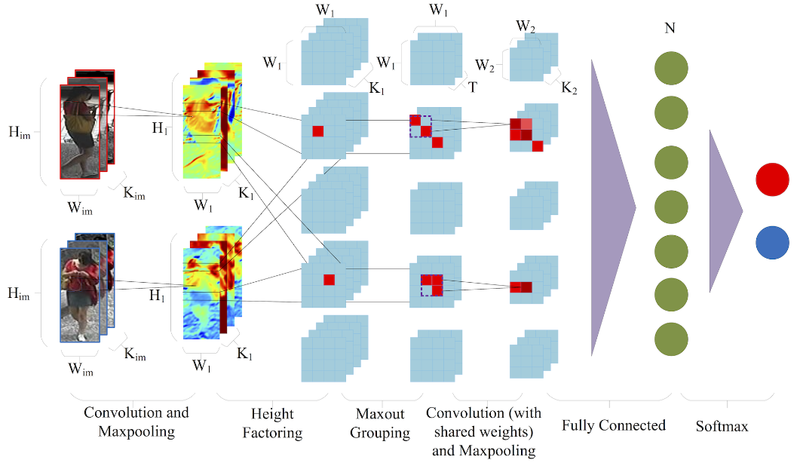 To provide a better initialization for training the deep neural networks, we investigate different pre-training strategies, and a task-specific pre-training scheme is designed to make the multi-context modeling suited for saliency detection. Furthermore, recently proposed contemporary deep models in the ImageNet Image Classification Challenge are tested, and their effectiveness in saliency detection are investigated. Our approach is extensively evaluated on five public datasets, and experimental results show significant and consistent improvements over the state-of-the-art methods. Human eyes can recognize person identities based on small salient regions, i.e. human saliency is distinctive and reliable in pedestrian matching across disjoint camera views. However, such valuable information is often hidden when computing similarities of pedestrian images with existing approaches. Inspired by our user study result of human perception on human saliency, we propose a novel perspective for person re-identification based on learning human saliency and matching saliency distribution. The proposed saliency learning and matching framework consists of four steps: (1) To handle misalignment caused by drastic viewpoint change and pose variations, we apply adjacency constrained patch matching to build dense correspondence between image pairs. (2) We propose two alternative methods, i.e. K-Nearest Neighbors and One-class SVM, to estimate a saliency score for each image patch, through which distinctive features stand out without using identity labels in the training procedure. (3) saliency matching is proposed based on patch matching. 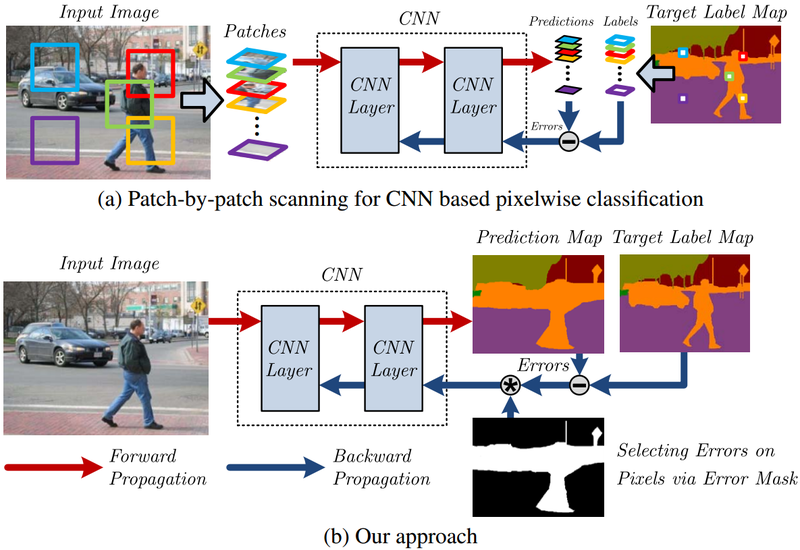 Matching patches with inconsistent saliency brings penalty, and images of the same identity are recognized by minimizing the saliency matching cost. (4) Furthermore, saliency matching is tightly integrated with patch matching in a unified structural RankSVM learning framework. The effectiveness of our approach is validated on the VIPeR dataset and the CUHK01 dataset. Our approach outperforms the state-of-the-art person re-identification methods on both datasets. 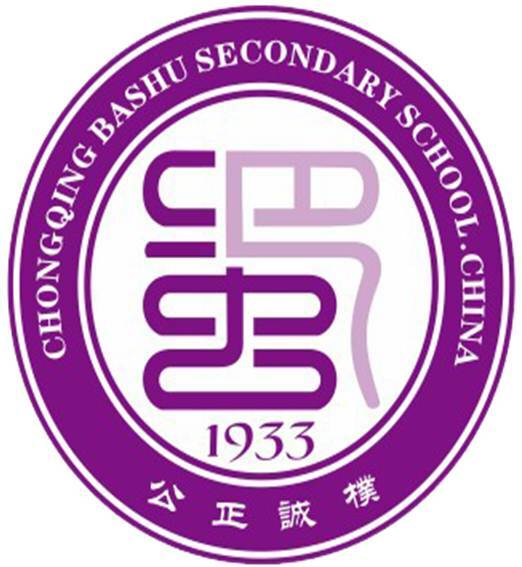 W. Li, R. Zhao, T. Xiao and X. Wang. 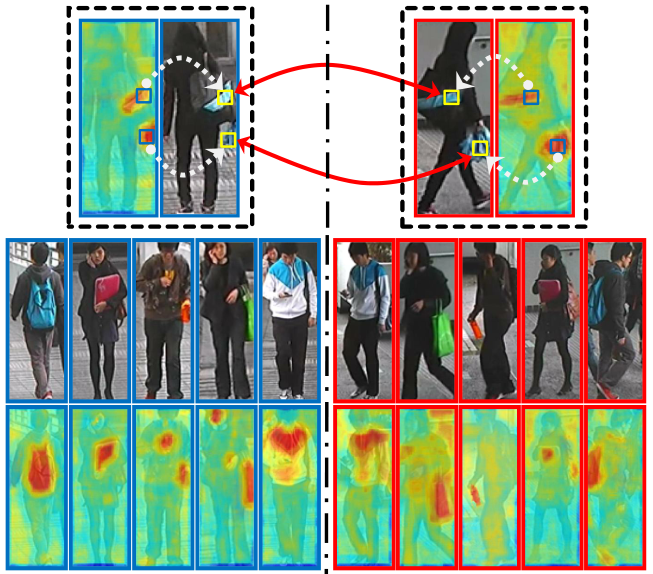 Person re-identification is to match pedestrian images from disjoint camera views detected by pedestrian detectors. Challenges are presented in the form of complex variations of lightings, poses, viewpoints, blurring effects, image resolutions, camera settings, occlusions and background clutter across camera views. In addition, misalignment introduced by the pedestrian detector will affect most existing person re-identification methods that use manually cropped pedestrian images and assume perfect detection. In this paper, we propose a novel filter pairing neural network (FPNN) to jointly handle misalignment, photometric and geometric transforms, occlusions and background clutter. All the key components are jointly optimized to maximize the strength of each component when cooperating with others. In contrast to existing works that use handcrafted features, our method automatically learns features optimal for the re-identification task from data. The learned filter pairs encode photometric transforms. Its deep architecture makes it possible to model a mixture of complex photometric and geometric transforms. We build the largest benchmark re-id dataset with 13,164 images of 1,360 pedestrians. Unlike existing datasets, which only provide manually cropped pedestrian images, our dataset provides automatically detected bounding boxes for evaluation close to practical applications. Our neural network significantly outperforms state-of-the-art methods on this dataset. 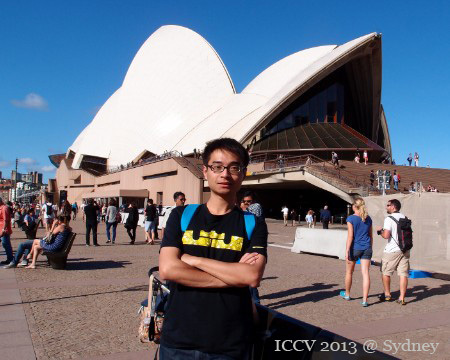 R. Zhao, W. Ouyang and X. Wang. Human eyes can recognize person identities based on some small salient regions. However, such valuable salient information is often hidden when computing similarities of images with existing approaches. Moreover, many existing approaches learn discriminative features and handle drastic viewpoint change in a supervised way and require labeling new training data for a different pair of camera views. In this paper, we propose a novel perspective for person re-identiﬁcation based on unsupervised salience learning. Distinctive features are extracted without requiring identity labels in the training procedure. First, we apply adjacency constrained patch matching to build dense correspondence between image pairs, which shows effectiveness in handling misalignment caused by large viewpoint and pose variations. Second, we learn human salience in an unsupervised manner. To improve the performance of person re-identiﬁcation, human salience is incorporated in patch matching to ﬁnd reliable and discriminative matched patches. The effectiveness of our approach is validated on the widely used VIPeR dataset and ETHZ dataset. 2011, Fall Basic Circuit Theory (ENGG1110A). 2012, Spring Introduction to Engineering Design (ENGG1100). 2012, Fall Basic Circuit Theory (ENGG1110B). 2013, Spring Problem Solving By Java Programming (ENGG1110D). 2014, Spring Problem Solving By Java Programming (ENGG1110J). 2014, Spring Pattern Recognition (ENGG5202). 2014, Fall Biomedical Imaging Applications (BMEG4320). 2015, Spring Problem Solving By C Programming (ENGG1110N). deepsaldet : C++/Python code of our CVPR 2015 work "Saliency Detection by Multi-Context Deep Learning". midfilter_reid : MATLAB code of our CVPR 2014 work "Learning Mid-level Filters for Person Re-identification". salience_match : MATLAB code of our ICCV 2013 work "Person Re-identification by Salience Matching". salience_reid : MATLAB code of our CVPR 2013 work "Unsupervised Salience Learning for Person Re-identification". dense_feat : MATLAB code of dense feature extractor used in our person re-identification works. 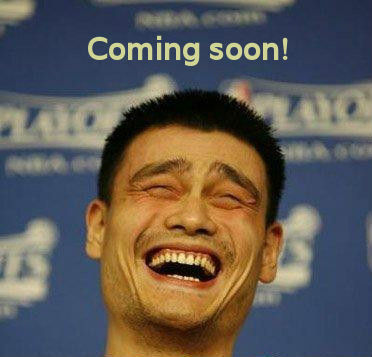 CUHK01 Dataset : Person re-id dataset with 3, 884 images of 972 pedestrians. All pedestrian images are manually cropped, and normalized to 160 x 60 pixel. CUHK02 Dataset : Person re-id dataset with five camera view settings. This dataset is used for evaluating re-id algorithms under different camera view transforms. CUHK03 Dataset : Person re-id dataset with 13, 164 images of 1, 360 pedestrians. This dataset provides both manually cropped pedestrian images and auto detected ones (using prevailing pedestrian detector). Deep Learning Book online draft written by Yoshua Bengio, Ian Goodfellow, and Aaron Courville. Last updated at 2015-01-08 by Rui Zhao. Page created using jemdoc.